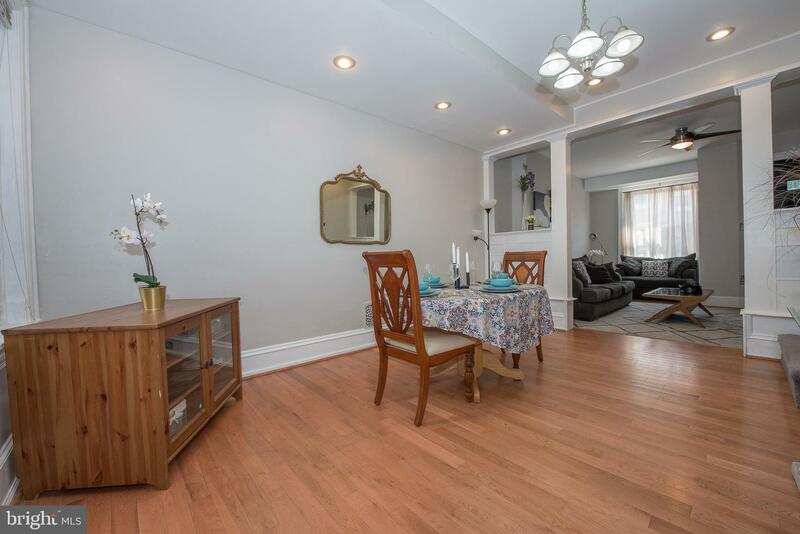 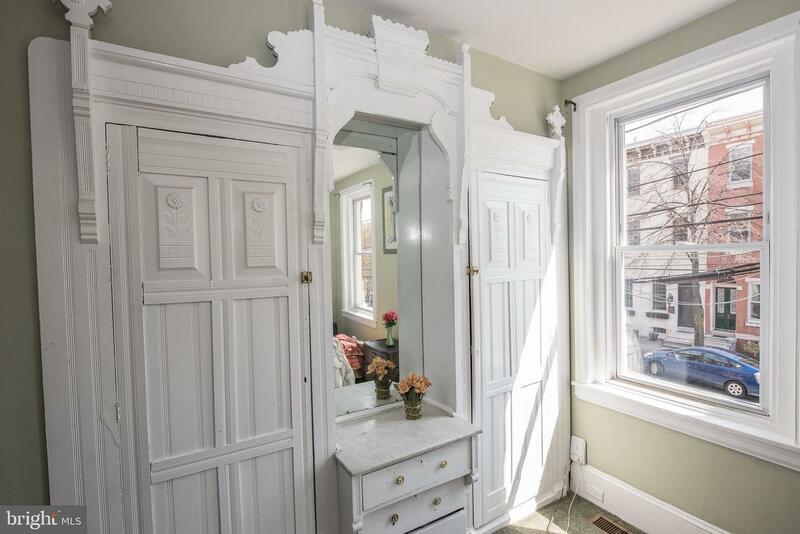 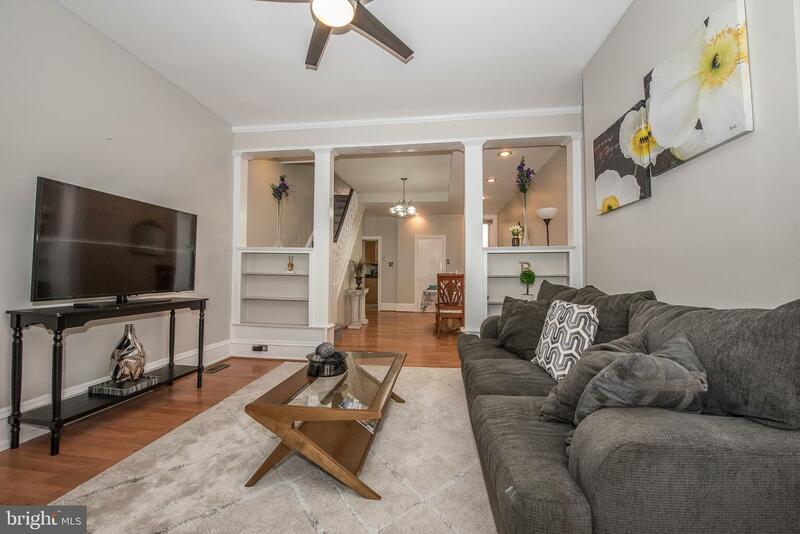 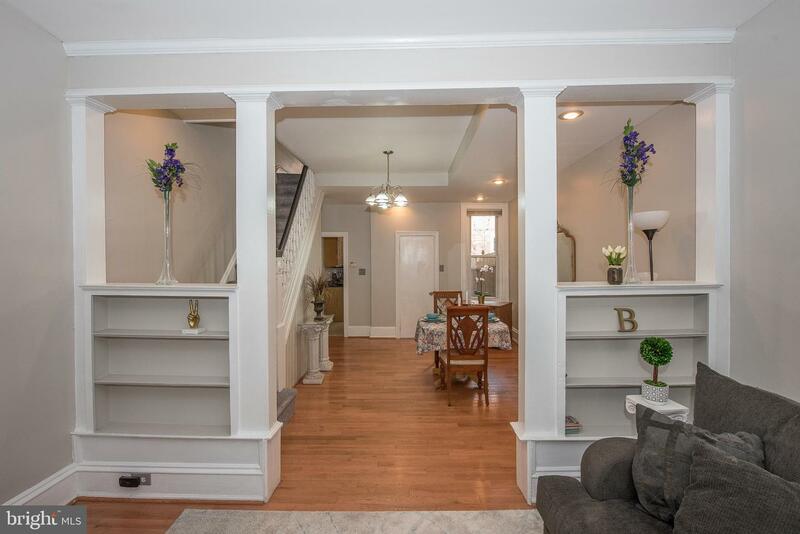 Sunlit Brick townhome with soaring 10ft+ ceilings, charming architectural details, classic moldings, large windows and a fenced in backyard for relaxing on a sunny day. 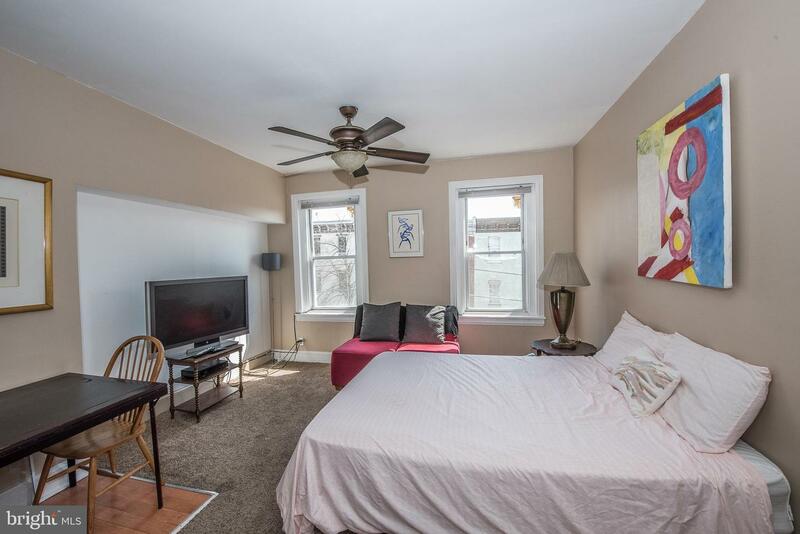 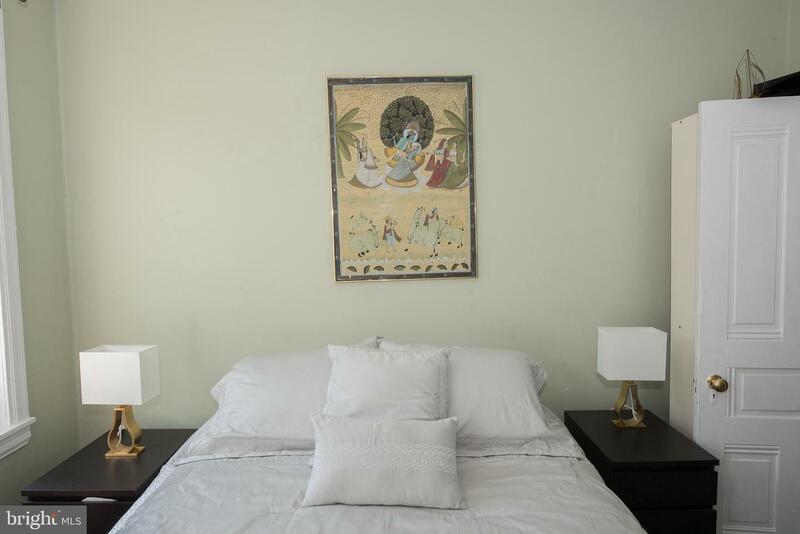 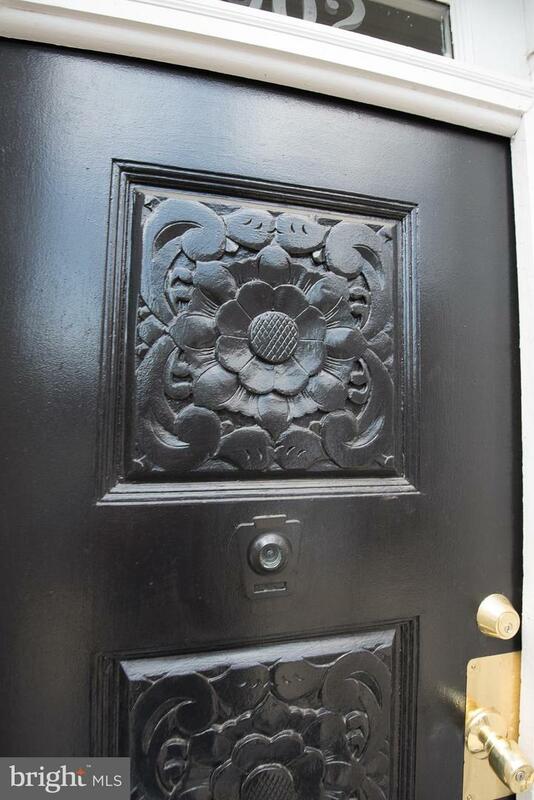 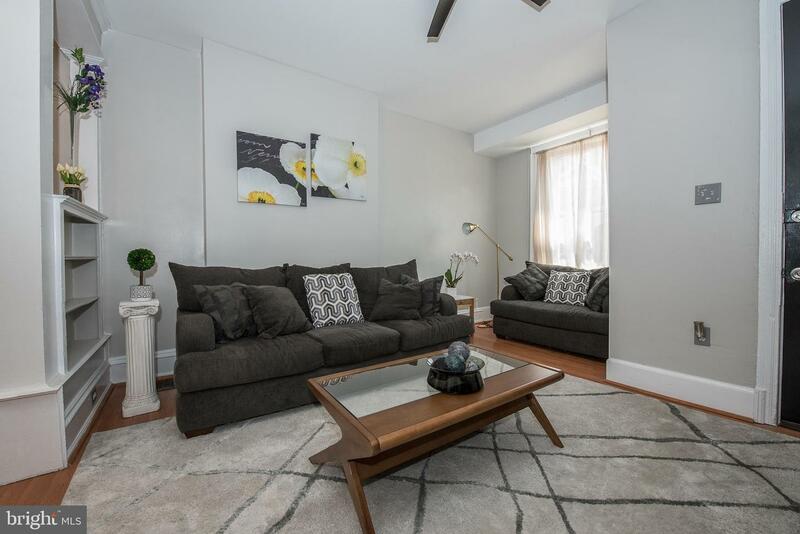 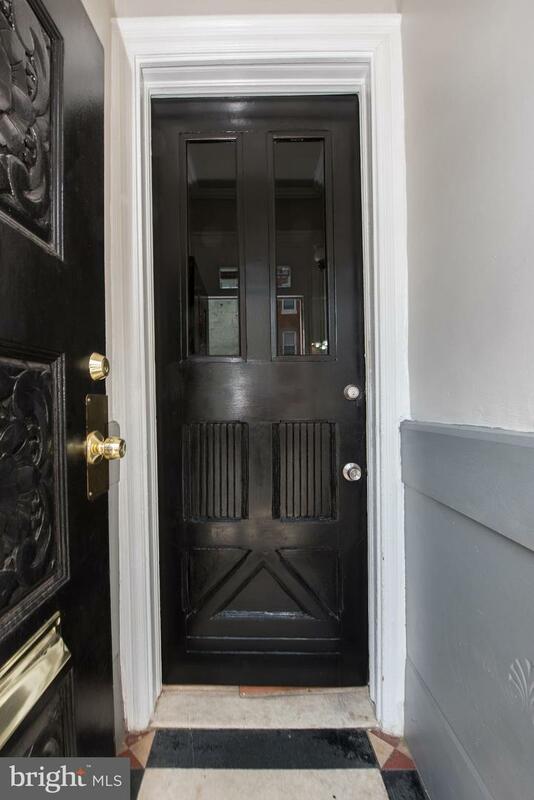 Located in sought after Art Museum area steps to Fairmount Ave fine dining, shops and more, or a quick walk to Rittenhouse Sq! 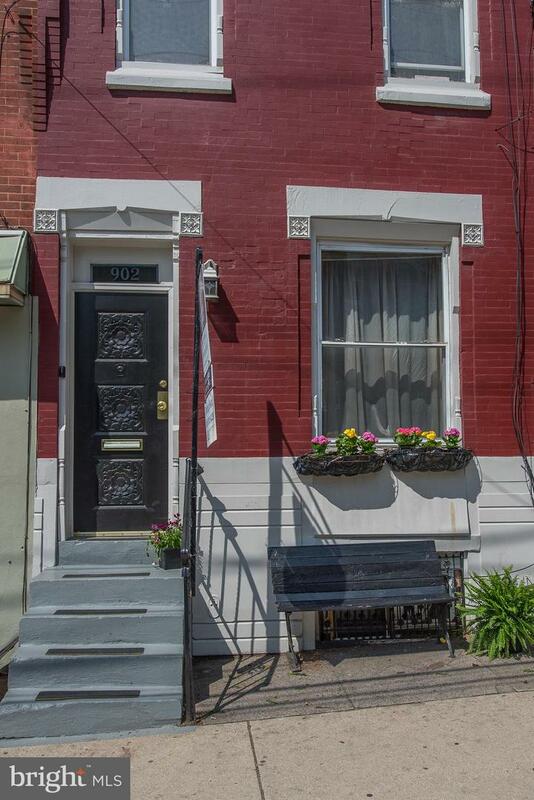 This 3 Bedroom, 3.5 Bath home is just steps to Kelly Drive for biking or jogging enthusiasts, steps to Philadelphia~s amazing Art Museums. 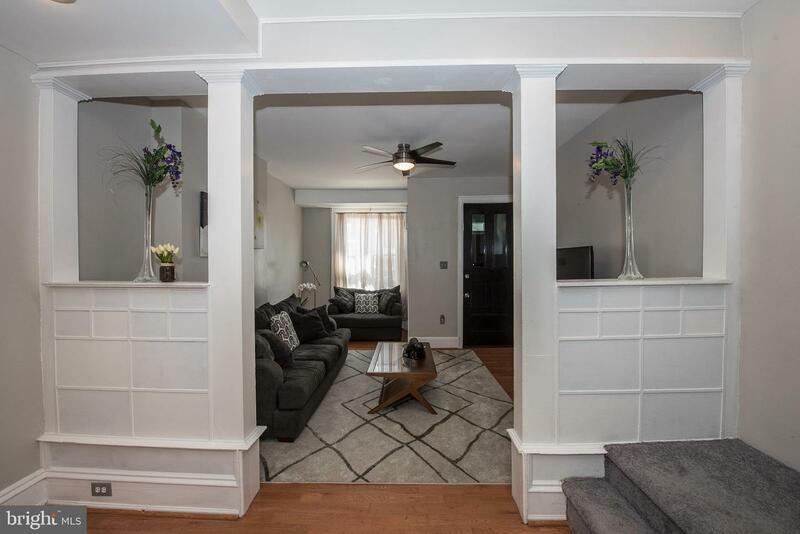 This home features a straight-through and open floor plan with hardwood flooring through the first floor and New Central air (2019). 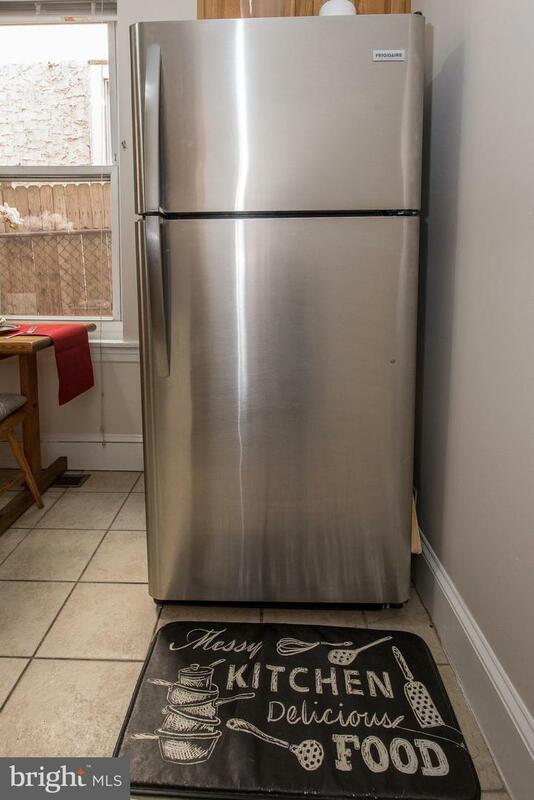 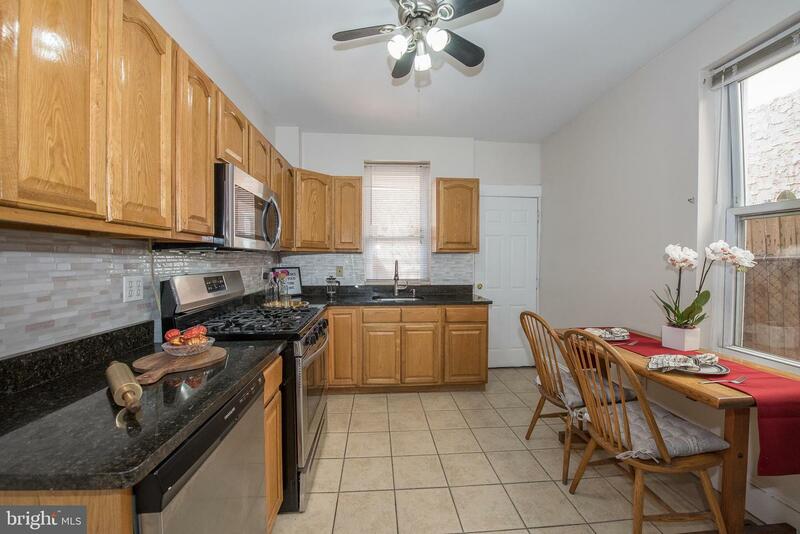 10ft ceilings throughout in the living room, dining room, and eat-in kitchen with new stainless steel appliances, granite countertops & backsplash. 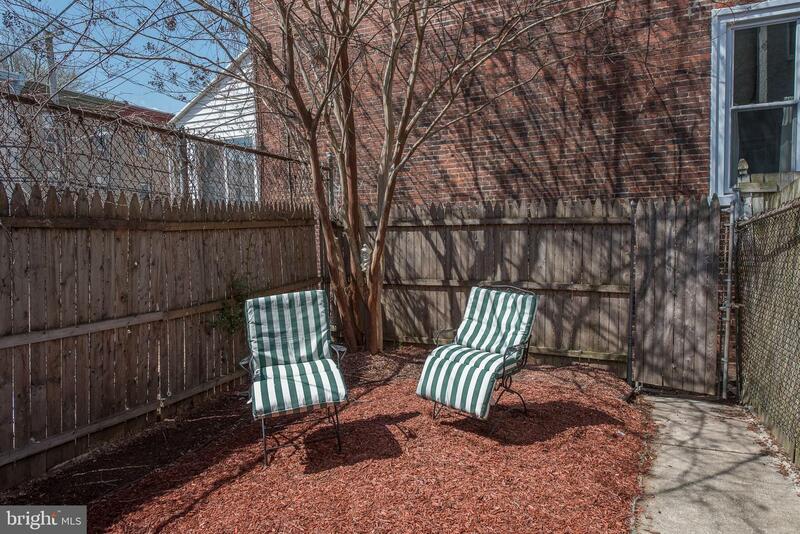 The kitchen opens to your private fenced rear patio & yard perfect for bbqs and al fresco dining. 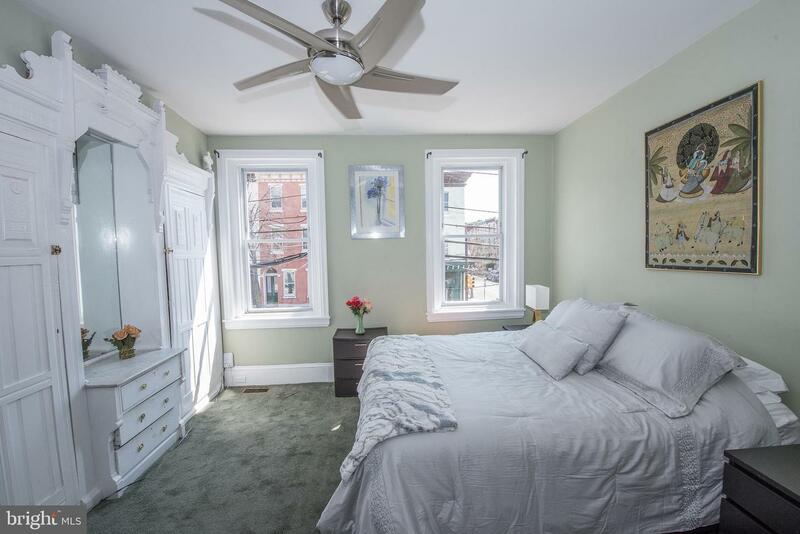 Upstairs features two spacious bedrooms with large windows charming original built ins, and a spacious shared full bath with soaking tub. 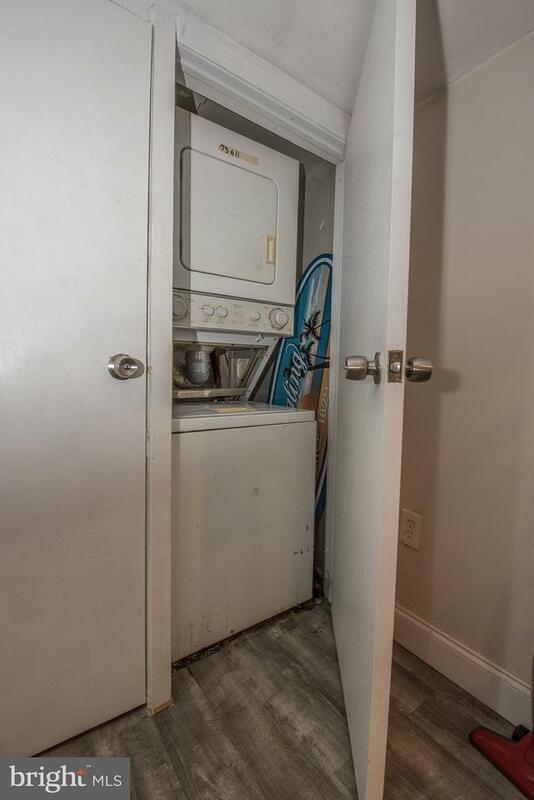 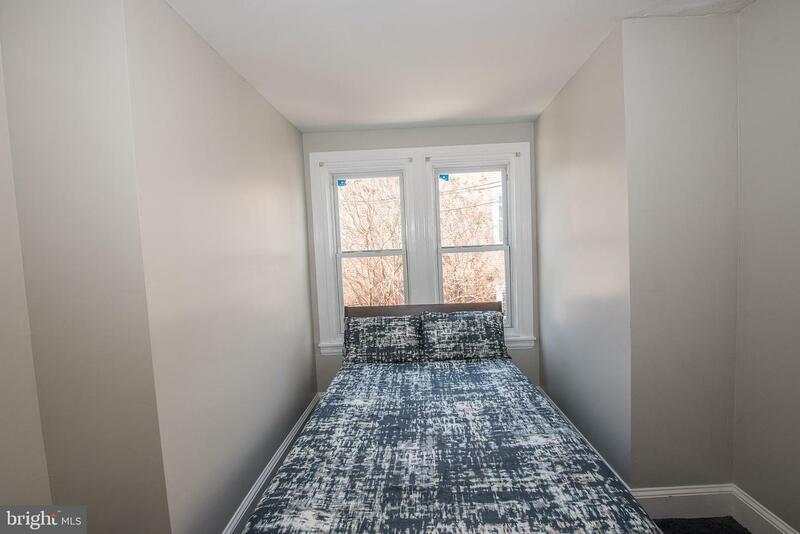 The third floor has a great master suite with kitchenette and full bathroom with walk in shower, currently used as an Airbnb for extra income! 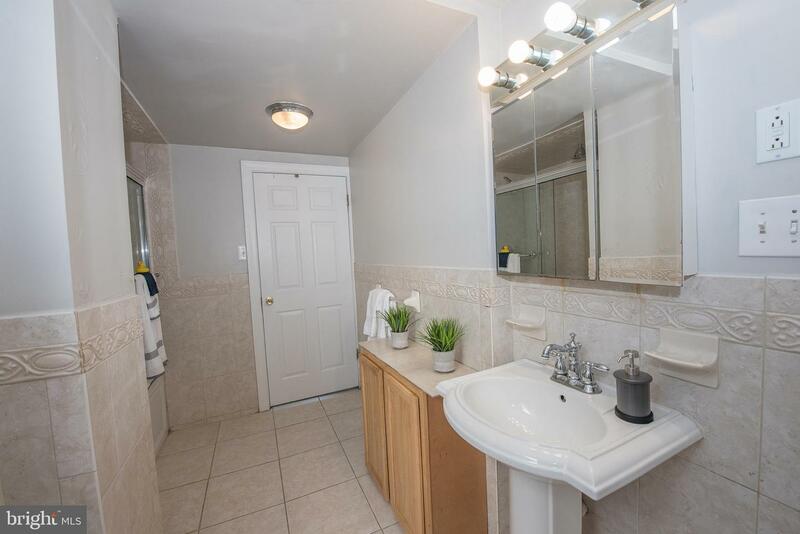 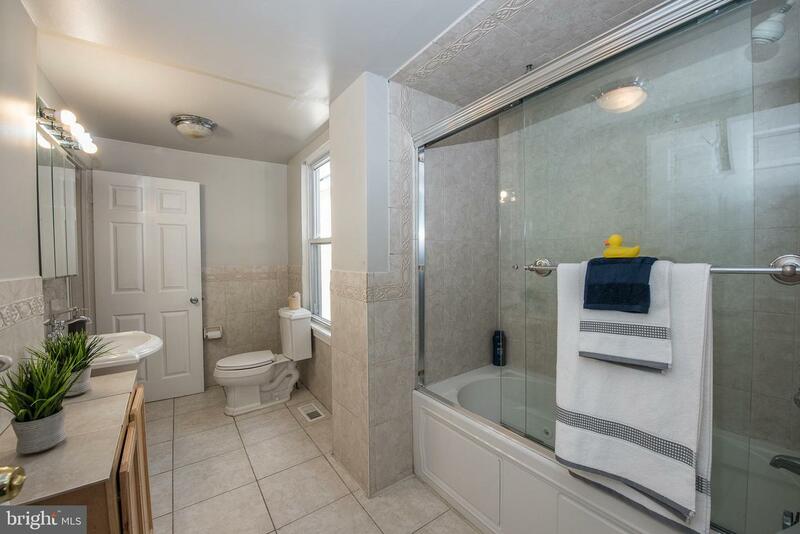 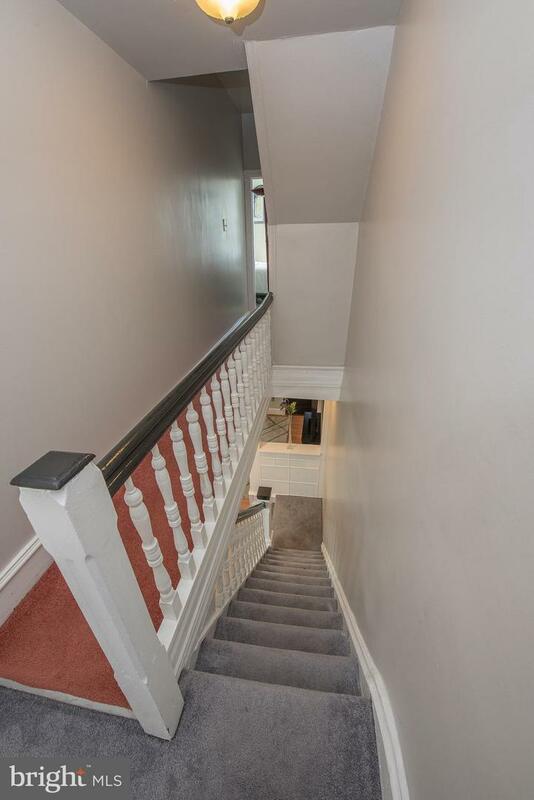 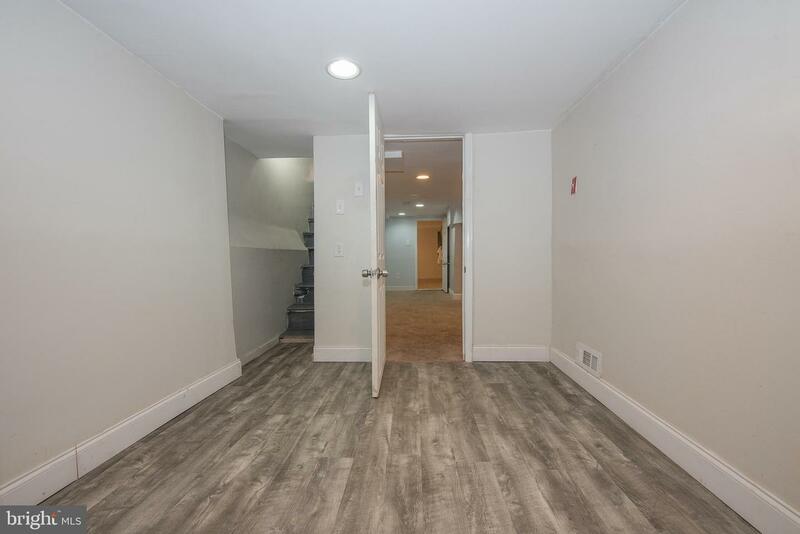 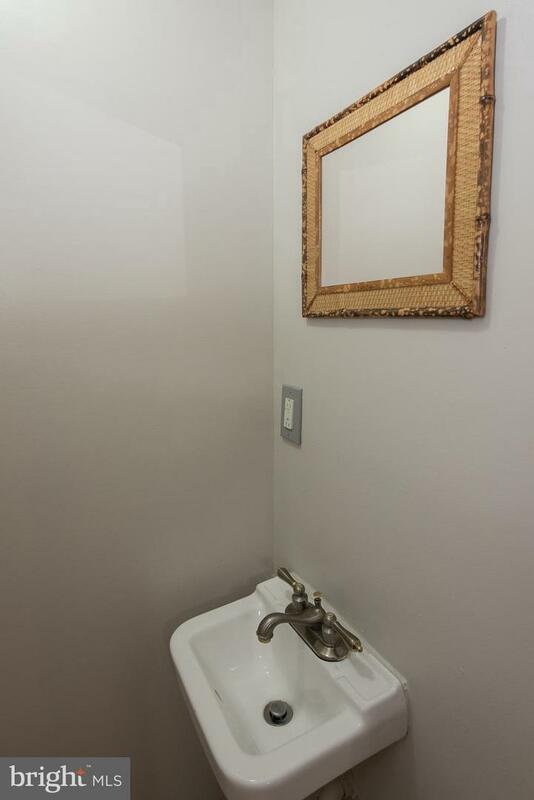 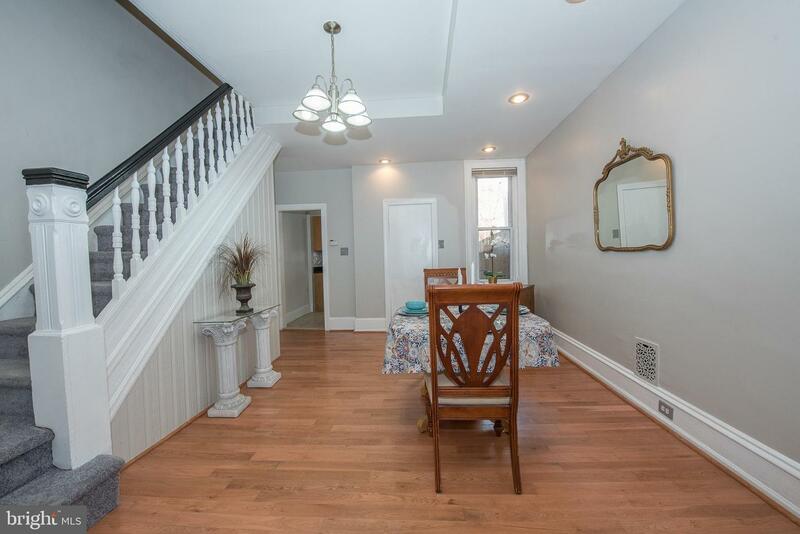 A newly finished basement with family room, and an additional den/bedroom with newer full bathroom, new wood flooring and laundry on this level. 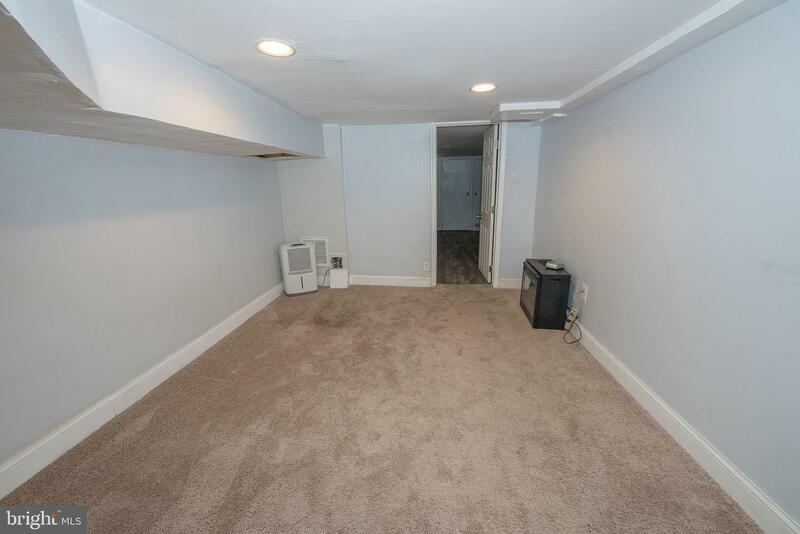 The basement provides for storage and additional living space. 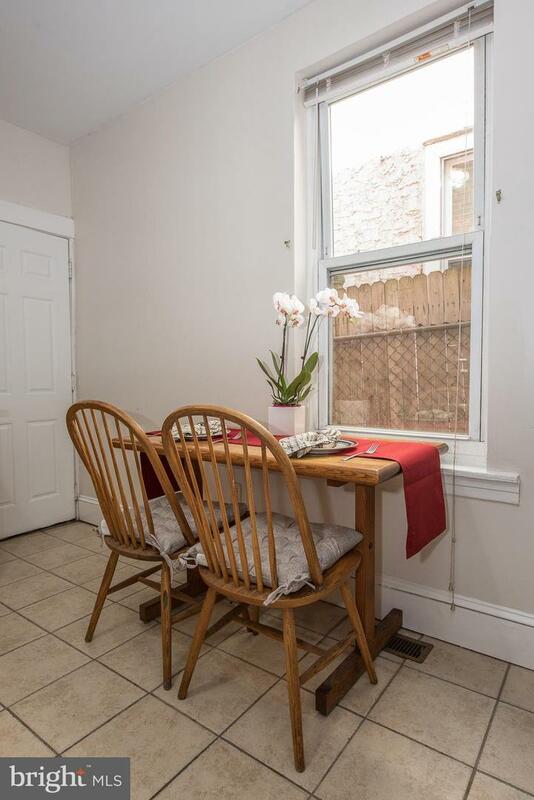 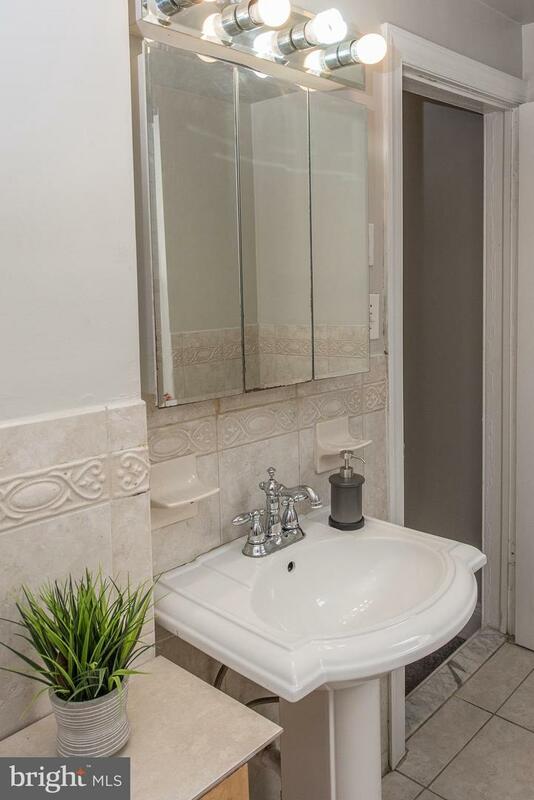 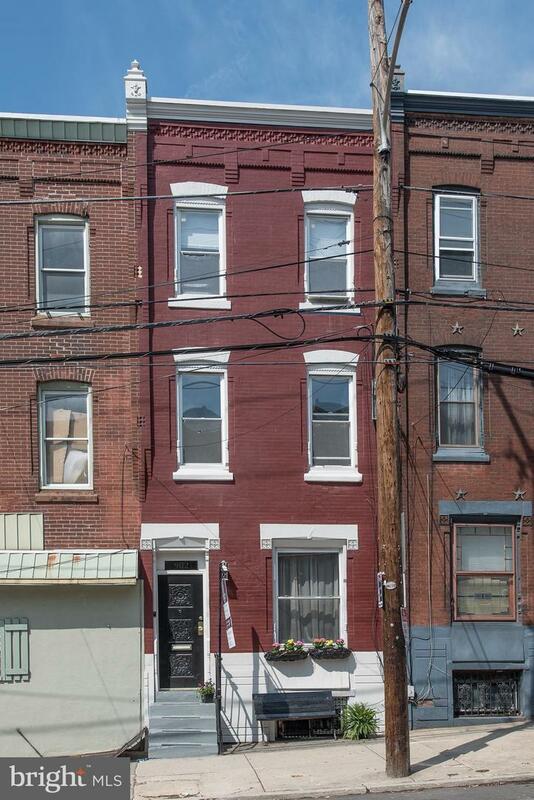 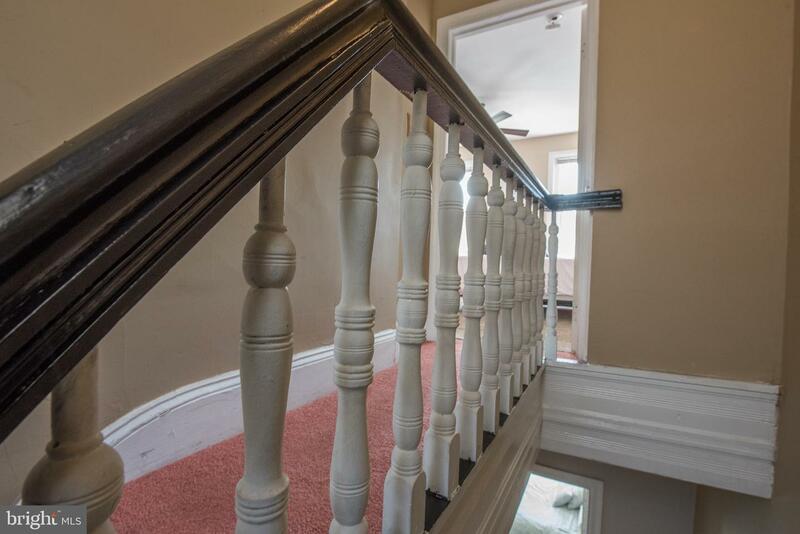 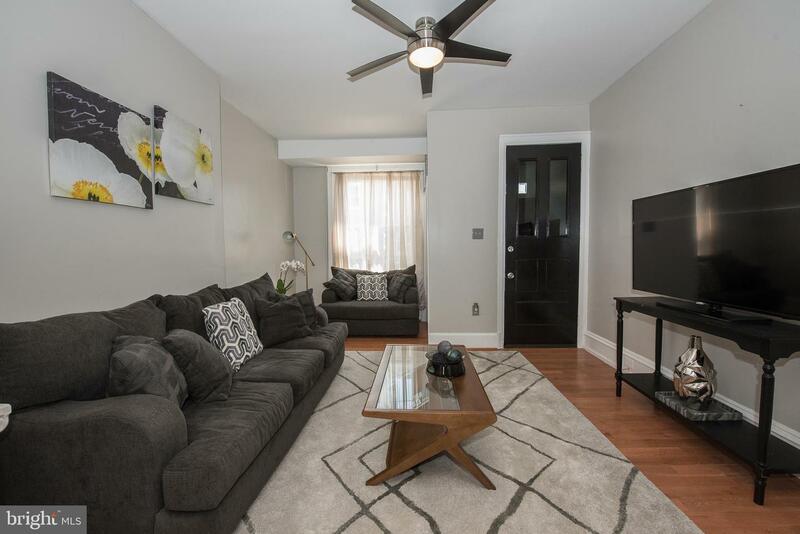 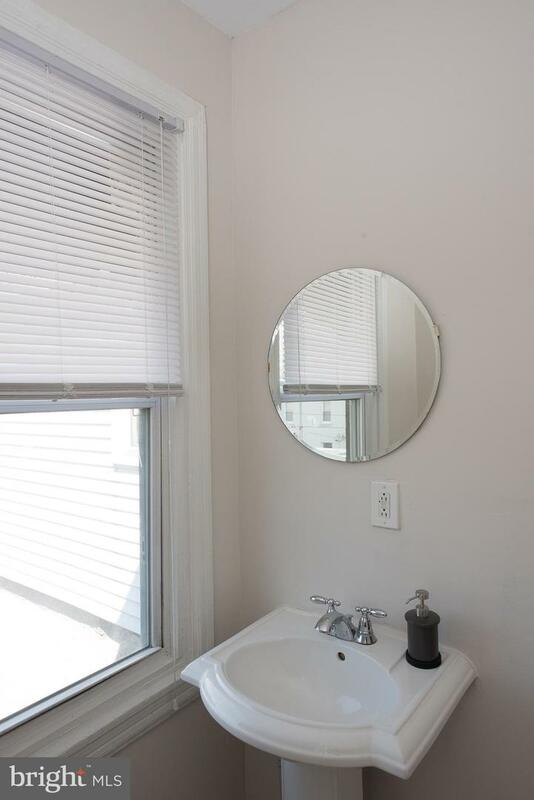 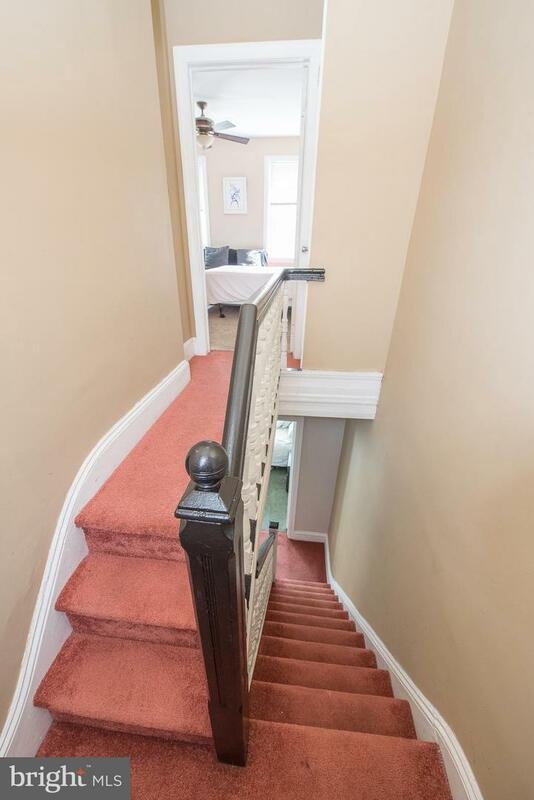 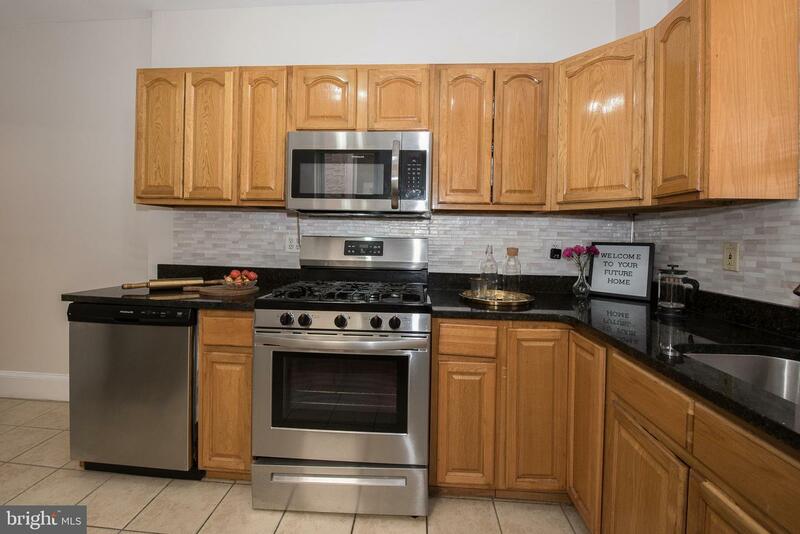 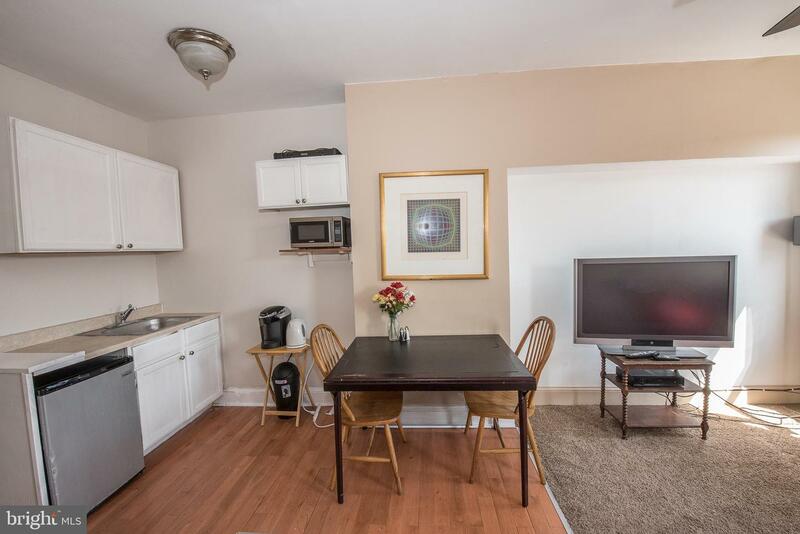 Less than a mile from Whole Foods Market, Schuylkill River Trail, Fairmount Park, Boat house row, the Zoo, University City, and with easy access to 76! 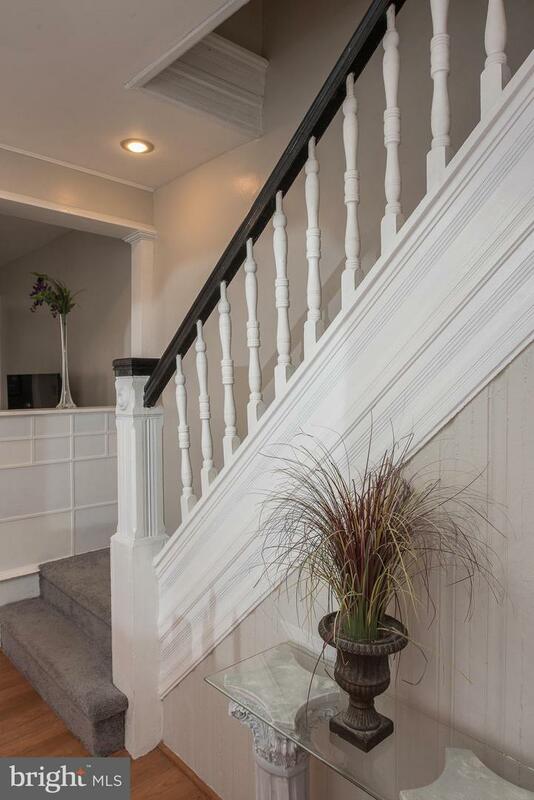 Priced to sell, Showings begin with the open house Saturday, or make your appointment today!